Our car dealership is fully stocked with of all of the most-recently released models. The gregarious staff at Grogan's Towne Chrysler Jeep Dodge Ram want to provide you and the residents of the community of Bedford Township the chance to get you the Charger, the Wrangler, the Pacifica, or the 1500 you've been dreaming of! Hope to see you soon! Within Monroe County, MI lies Bedford Township, which incorporates the Temperance, Lambertville, and Samaria communities. Bedford Township was organized in 1836 and lies directly to the West of Lake Erie. Bedford TWP has a total area of 39.3 square miles, and schools in the area are managed by the Bedford Public School system. There is a lot to do in and near this large township, such as visiting the Indian Creek Zoo, the Toledo Museum of Art, The Stranahan Theater, and for kids, the Ann Arbor Hands-On Museum. Our site hosts our inventory of quality new vehicles to allow for those in the Bedford Township area and beyond to search at their convenience. It's a fact of life that everyone has different needs of their daily driving, and so we stock a variety of vehicles to help you find the perfect one. Shopping for a used car in or around Bedford Township, Michigan? Grogan's Towne Chrysler Jeep Dodge Ram is the only location you'll need to visit. Acquiring a used car that fits your needs and budget is super-easy thanks to our wide variety of used vehicles. People deserve to be able to drive a vehicle that suits them, and Grogan's Towne Chrysler Jeep Dodge Ram is dedicated to making that happen. 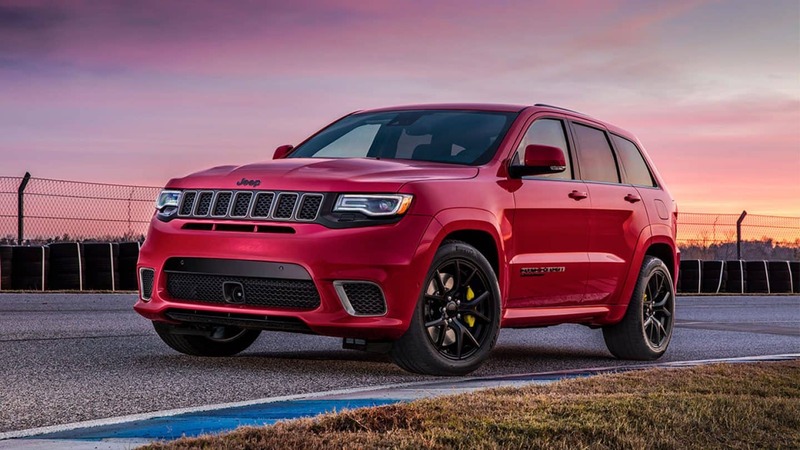 With helpful financial professionals on hand to assist you, we at Grogan's Towne Chrysler Jeep Dodge Ram can get you a loan that fits your budget without the frustration. Everyone has a budget, and our people are here to help you get a loan that fits your situation. Our Jeep repair center found near Bedford Township Michigan has the resources to make your vehicle run as if you'd just bought it. Even tough-to-find parts aren't a problem for our resourceful staff. If you're interested in our service then please arrange an appointment for your Jeep.